Located in Cherry Hill, NJ – Raymond’s Pizza serves pizza along with a variety of delicious Italian foods and offers dine-in, take-out, fast delivery service and catering! Coupons for Pizza at Raymond’s Pizza in Cherry Hill, NJ. 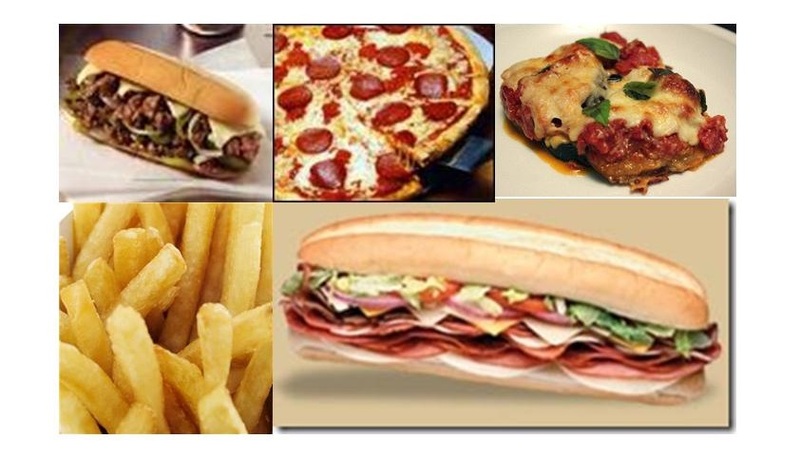 Famous Pizza and Italian Dishes, Tops in Steak & Hoagies Too! Choose our signature “Swirl” pizza or select from our extensive menu of Sandwiches, Calzones, Strombolis, Wraps, Subs, Salads and main courses including Chicken Piccante, Veal Marsala, Chicken or Veal Parmigiana, Shrimp Scampi, Mussels and much more! We are open 7 Days a Week for Lunch and Dinner! Come and try our SPECIALS for a fantastic meal at a great price. On Wednesdays it’s Spaghetti Night for $8.95. Includes the Spaghetti with Meatball & Sausage, Garlic Knots and a Small Garden Salad. Seafood-Veal-Chicken-Salads-Calzones-Wraps Panini-Party Trays- and More! Save $5.00 Off any order of $35.00 or more with this coupon. Can not be combined with any other coupon offer. With this coupon. Can not be combined with any other coupon offer. Choose from our Cold Sub Tray, Wrap Tray, Cheese Steak Tray, Italian Specialty Sandwich Tray, Appetizer Tray, Chicken Finger Tray, or Buffalo Jumbo Wings Tray. Half Tray serves 6-8 people, Full Tray serves 10-16 people. This coupon can not be combined with any other coupon discount offer. See our full menu for delicious Italian Entrees to feed up to 18-20 adults! Save $3.50 on a Large Cheese Pizza with this coupon. Valid Tuesdays & Thursdays only. Toppings Extra. Can not be combined with any other coupon offer.